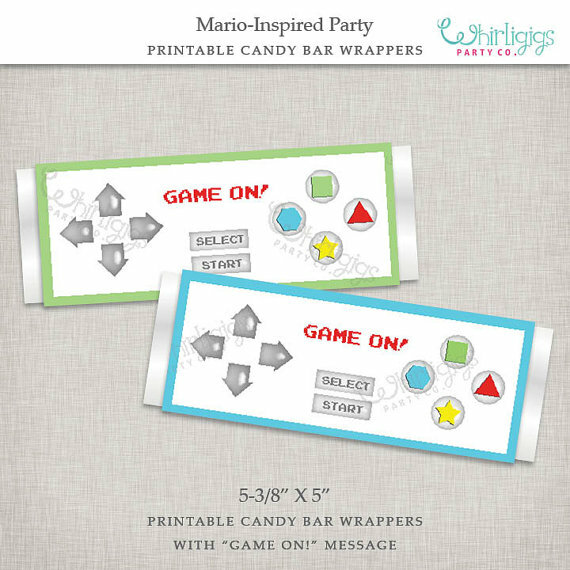 A video game party is a fun theme for celebrating your video game enthusiasts' birthday! A night to play video games with all the friends, sounds pretty cool to most game enthusiasts. Gather extra t.v. 's and game consoles if you can, for continuous game play for all the guests. 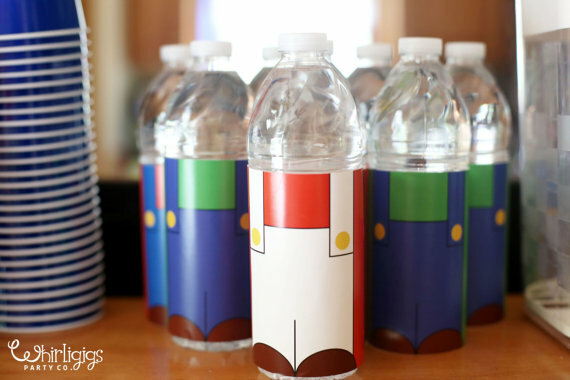 And keep those gamers hydrated with these fun character-inspired water bottle wraps. 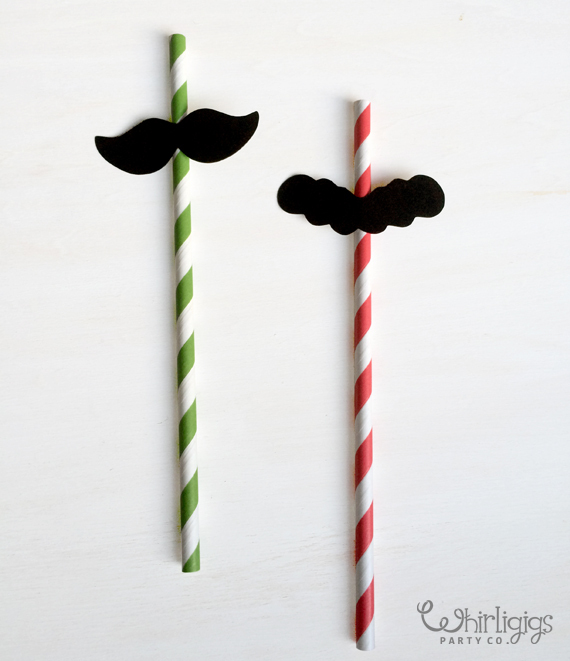 Kids can choose an "avatar" or "character" of Mario or Luigi. 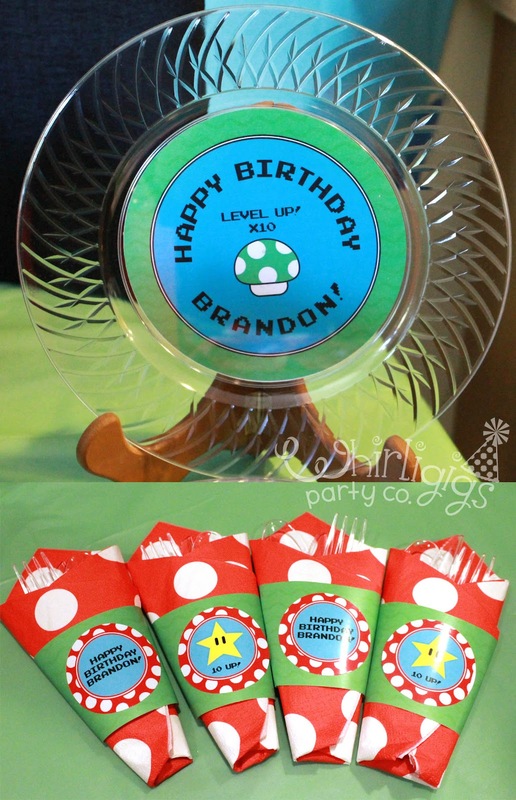 There's also "super" Mario for the birthday child! 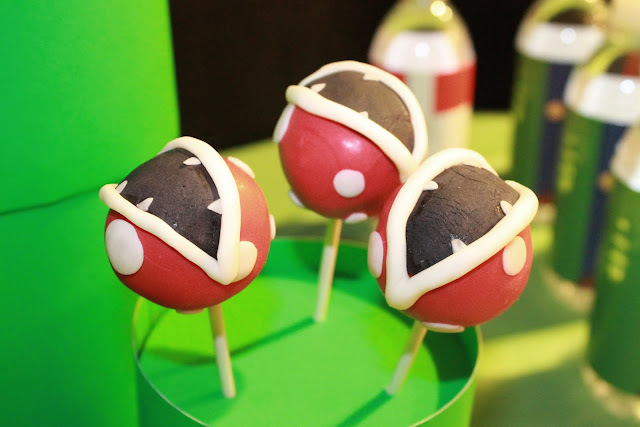 Katie's Cake Creations made these fabulous retro video game inspired treats. This cake pop display was made using Styrofoam cut into cylinder "pipes" and covered with poster board.